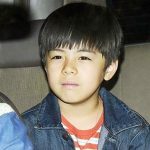 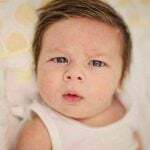 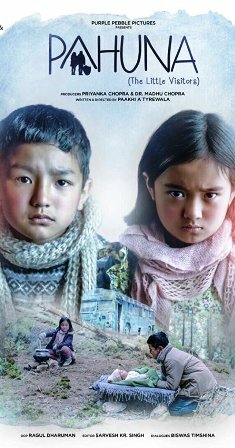 Anmol is a talented child actor from Sikkim. 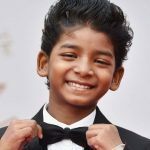 He rose to fame with her touching performance in Priyanka Chopra‘s production film ‘Pahuna: The Little Visitors’ (2017). 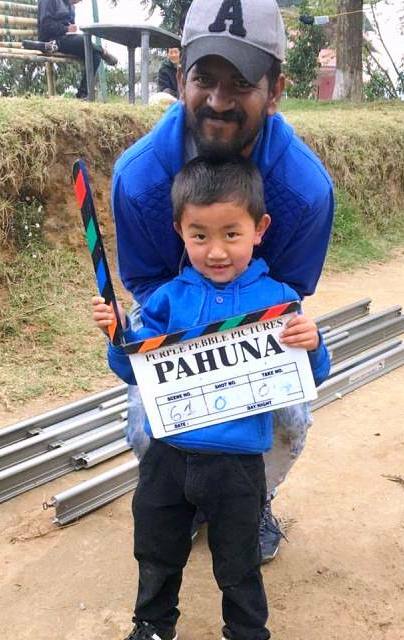 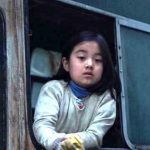 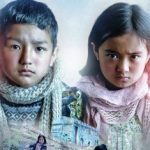 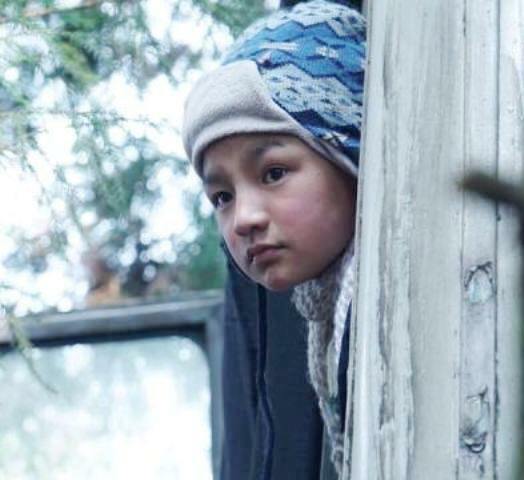 ‘Pahuna: The Little Visitors’ is Sikkim’s first venture into Indian cinema, which is based on the difficulty faced by 3 Nepali children who get separated from their parents while escaping the Maoist agitation from Nepal to Sikkim.